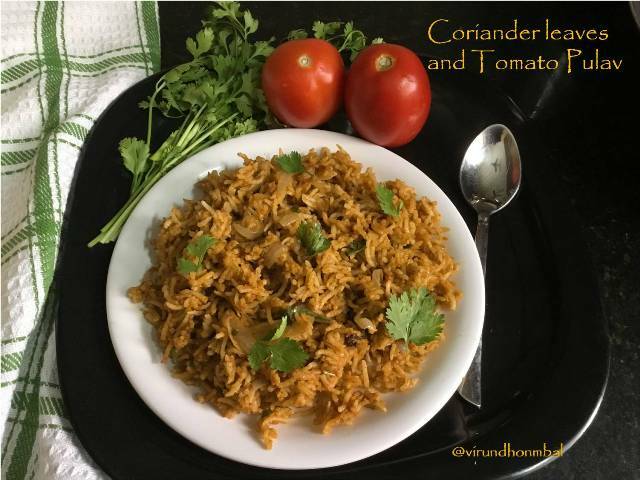 Coriander leaves and Tomato Pulav - easy, healthy and simple one pot meal within 20 minutes. 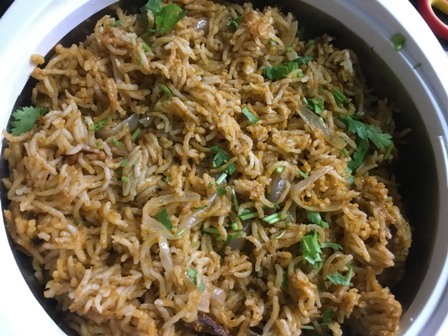 If you are looking for a simple, but tasty and healthy rice for a lunch prepare this Coriander leaves Pulav. You'll love how easy this rice is. I saw this recipe on a TV cookery show prepared by Chef. Damodaran. 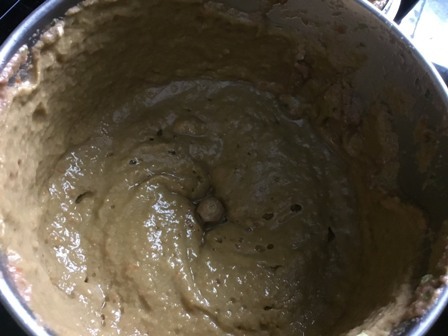 I have followed his instructions and prepared this Coriander leaves Pulav and the only change I have included is the cashew nuts to the ground paste. The combination of tomatoes and coriander leaves do very well on most of gravies, rice varieties and rasam. 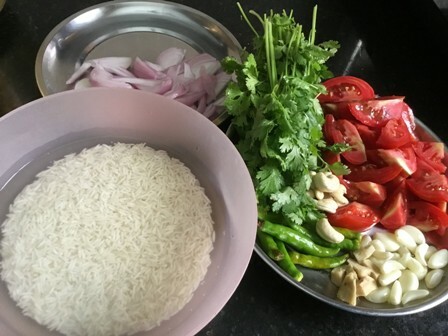 In this Pulav, the coriander leaves are ground along with tomatoes, green chillies and few cashew nuts. 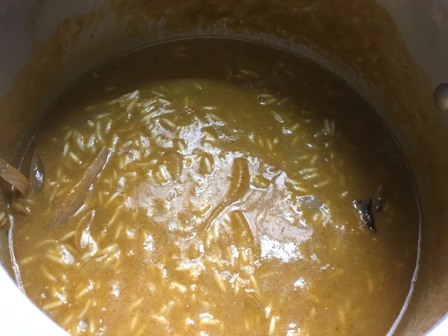 The ground coriander leaves and tomato are mixed with the soaked rice for a few minutes. 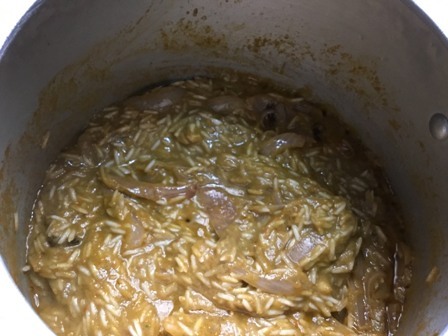 Then a few spices and onions are sauted in oil and then mixed rice is added and pressure cooked. 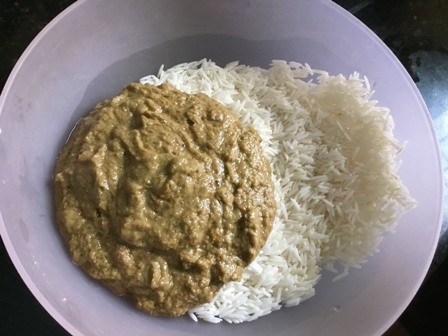 That's it the rice is done and you can serve it with any mild vegetable gravies or just an onion raita tastes good. You can also cook the rice in coconut milk. 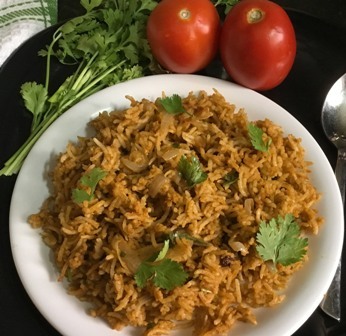 Now let's see how to prepare this Coriander leaves and tomato Pulav with step by step instructions. Coriander leaves and Tomato Pulav - easy, healthy and simple one pot meal within 20 minutes. If you are looking for a simple, but tasty and healthy rice for a lunch prepare this Coriander leaves Pulav. Take the rice in a wide bowl and wash the rice for 2 times and soak the rice with 1/2 cup of water for 30 minutes. After 30 minutes, drain the water completely. Slice the onions thinly and peel the ginger and garlic cloves. Take a big mixer jar and add the tomatoes, coriander leaves, cashew nuts, ginger, garlic cloves and green chillies. Grind it to a smooth paste. 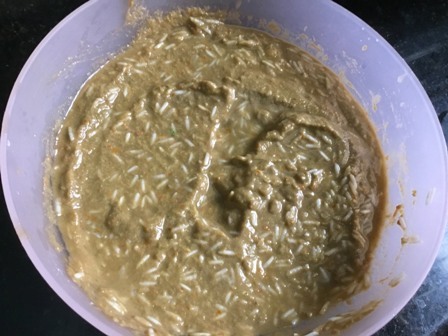 Next, add this ground paste to the drained rice. Mix them well with your palm or with a ladle. 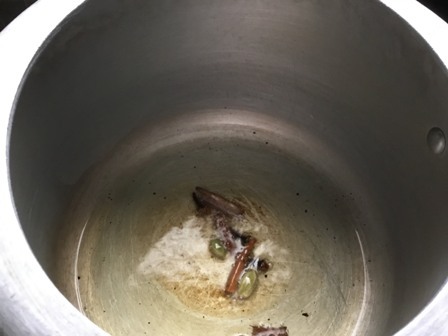 Heat oil in a pressure cooker or pan and add the cinnamon, cloves and cardamom. When it pops up add the onions and saute until it becomes soft. Next, add the mixed rice and mix them gently with the onions. Stir and saute for a few minutes and add 1 cup of water. Add the coriander powder and required salt. 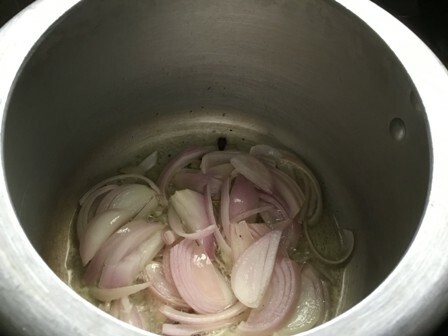 Mix them well and reduce the heat to low and pressure cook for 2 whistles. 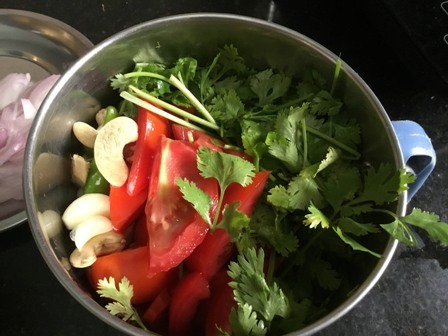 Take a big mixer jar and add the tomatoes, coriander leaves, cashew nuts, ginger, garlic cloves and green chillies. 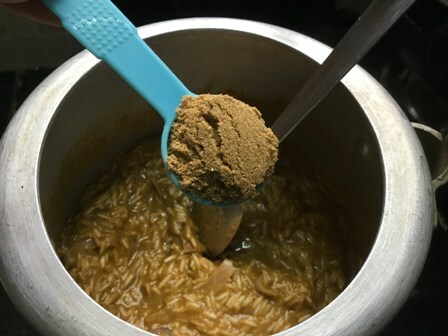 Grind it to a smooth paste without adding any water. 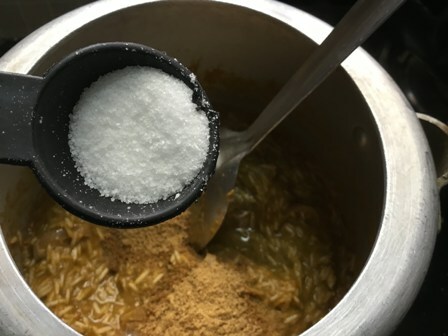 Allow the pressure to settle down naturally and transfer the rice to the serving dish. Serve this rice with a mild gravy or onion raita. 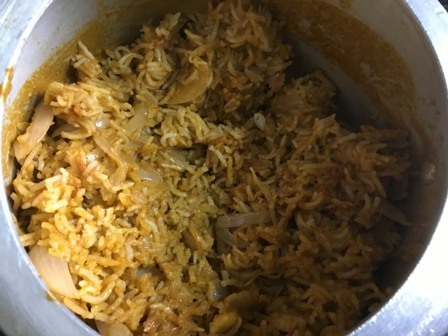 Tomato pulav looking yummy. Nice recipe.